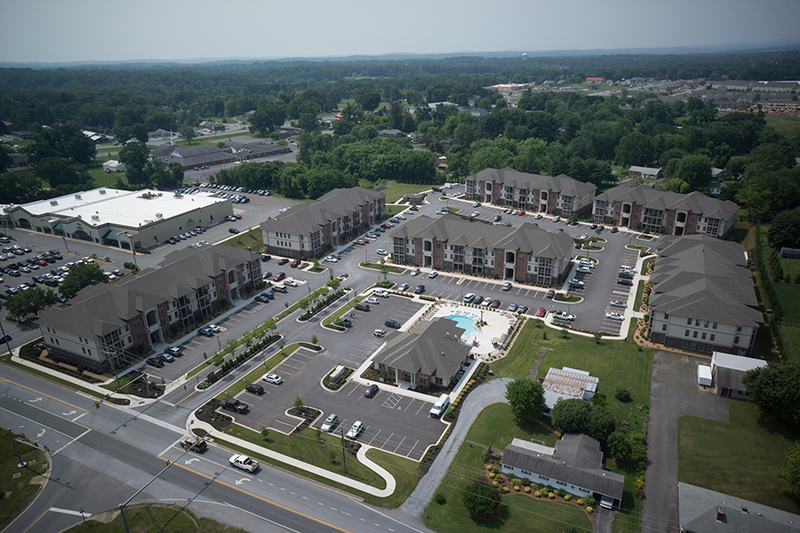 Get a "bird's eye" view of your property. Add aerial photographs and video to your listing to highlight the beauty of your property. Aerial photography is ideal for large properties where pictures from the ground simply can't capture the scope of the property being listed. Feature beachfront or waterfront properties from over the water. Photographs can be taken from the same location over a period of time to demonstrate progress. Can be combined with photogrammetry services to produce a series of geo-referenced orthomosaics of the construction site. Difficult to reach areas can be examined closely from the air. Traditional aircraft are better suited to scan very large areas, but when the area of interest is confined and in difficult to reach locations, our tiny flying cameras can be deployed quickly and give a detailed view of the area. Building facades, smoke stacks, towers, and refinery equipment like flair stacks that are hundreds of feet in the air pose a significant risk to individuals conducting inspections. View these areas quickly, easily and safely without every leaving the ground. Nestled in the hills of Virginia, large internal areas of crops such as corn are not visible from the ground. A bear and her cubs can feast on an acre of corn before you know they are there. A quick fly over can reveal areas of wildlife, insect, or other damage as well as fertilization and irrigation issues.